At TCC, we love and value children. We believe that it is vital to raise up loving, courageous, and Christ-following children because they are the future leaders of the church and the world. We teach children that they are not only attending church, but they also play a huge role in serving in the church and in the community as well. We partner with parents in teaching kids about their identity in Christ and how they can grow in relationship with Him and with others. 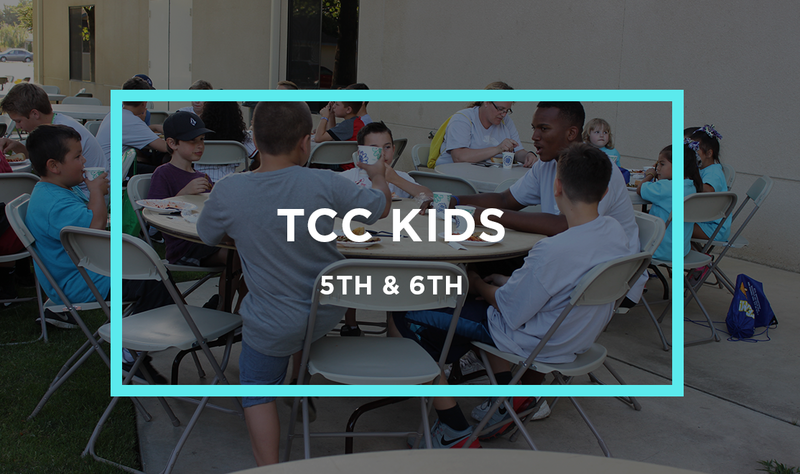 Would you like to volunteer with TCC Kids? 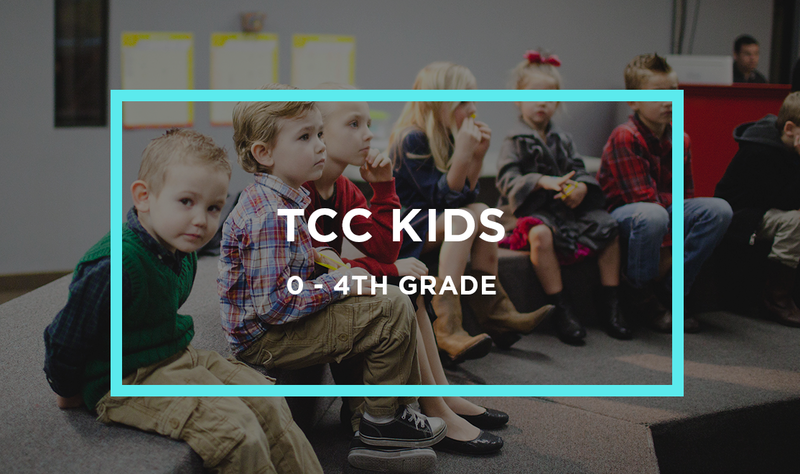 We are always looking for people who are passionate about discipling our kids but for safety purposes, we do have an application process with a background check. If this sounds like something you'd like to be involved in, click the link.